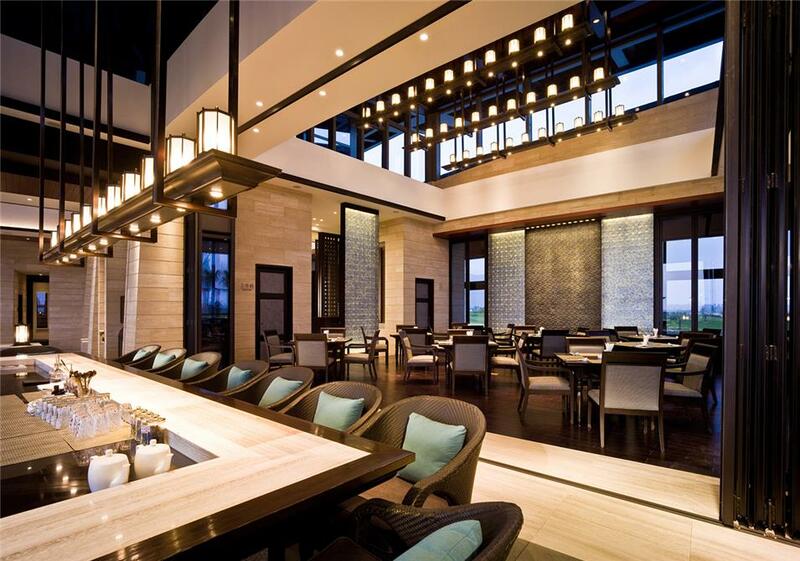 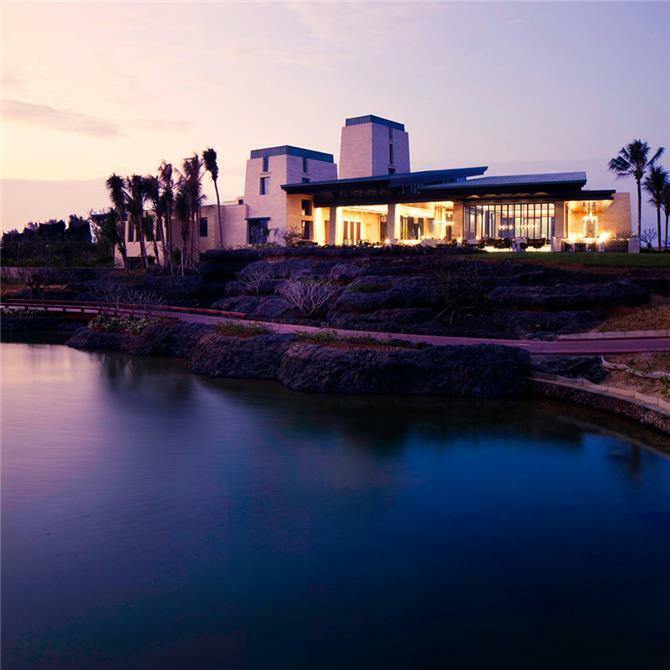 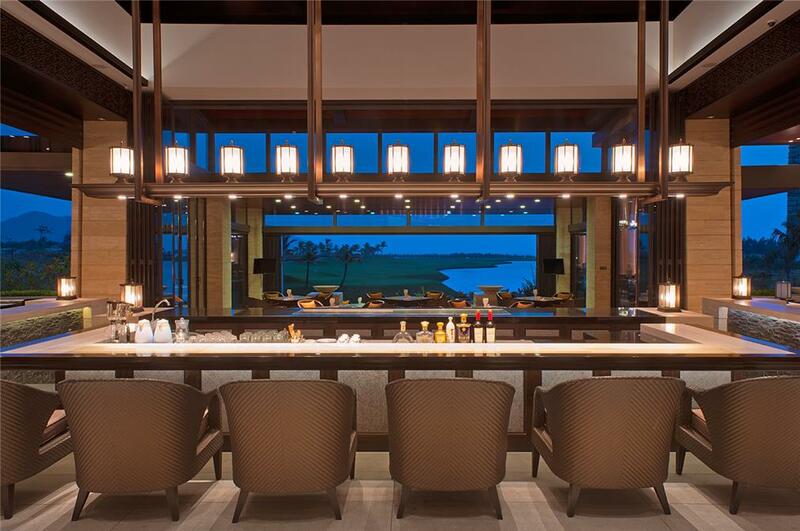 Located east of Qingshui Bay resort area, Lingshui's Blue Bay Golf Clubhouse is an exquisite, luxurious, tropical clubhouse with panoramic views of an 18-hole golf course. 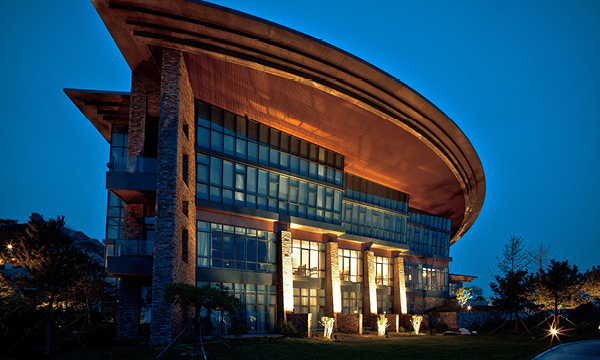 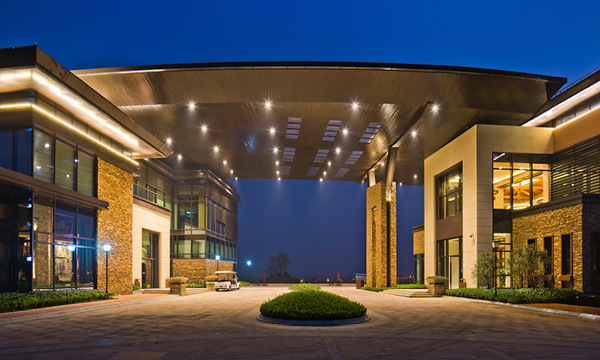 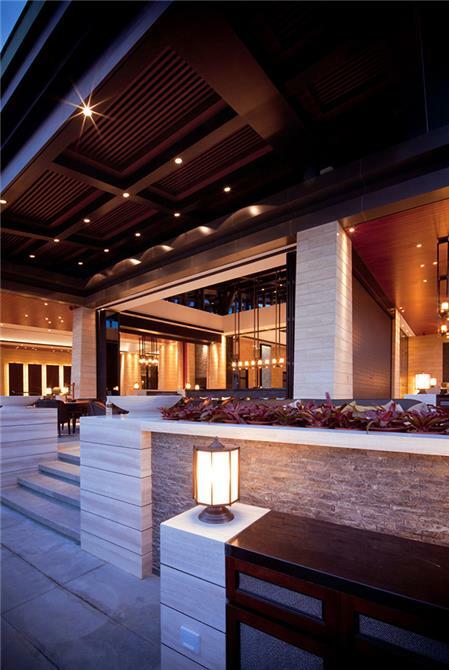 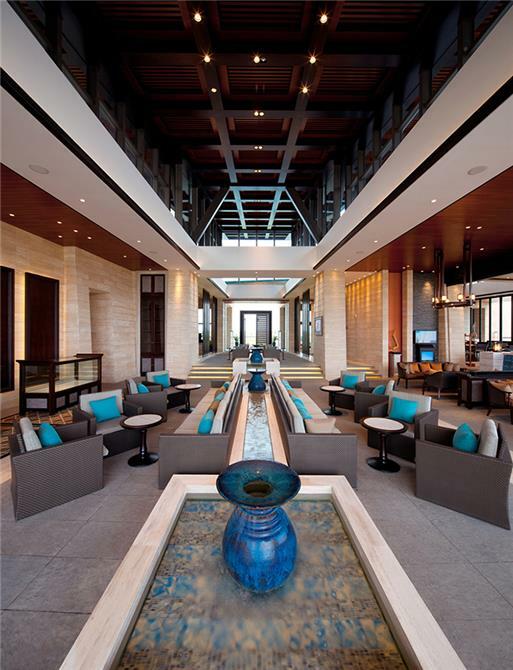 Located within a high-end resort community and adjacent to a 5-star hotel, this award-winning clubhouse design maintains a calm inward focus, while magnifying expansive views of the two-kilometer coastline to its south, and the scenic mountain ranges of Jiusuoling Forest Park to its north. 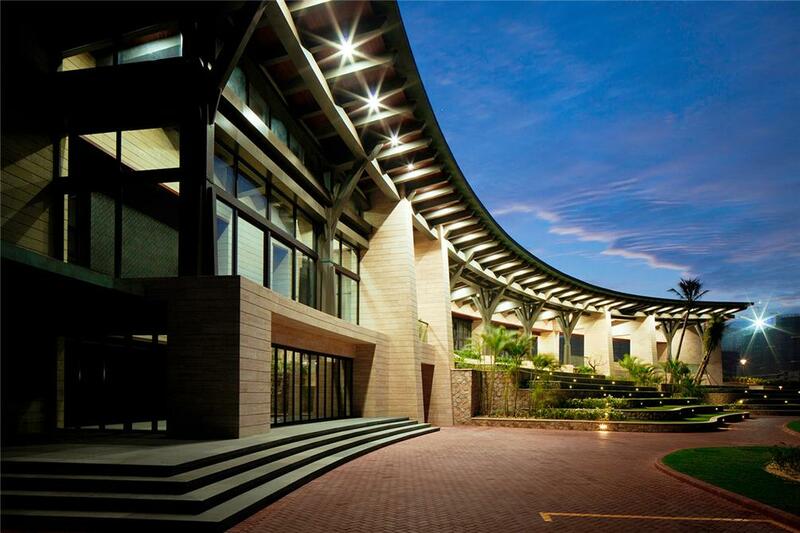 The 3,293-square-meter building is a 70 percent open air floor plan typical of a tropical environment.